Other themes at the event included the growth of China and whether the bulk industry should be shouting about its carbon footprint credentials. 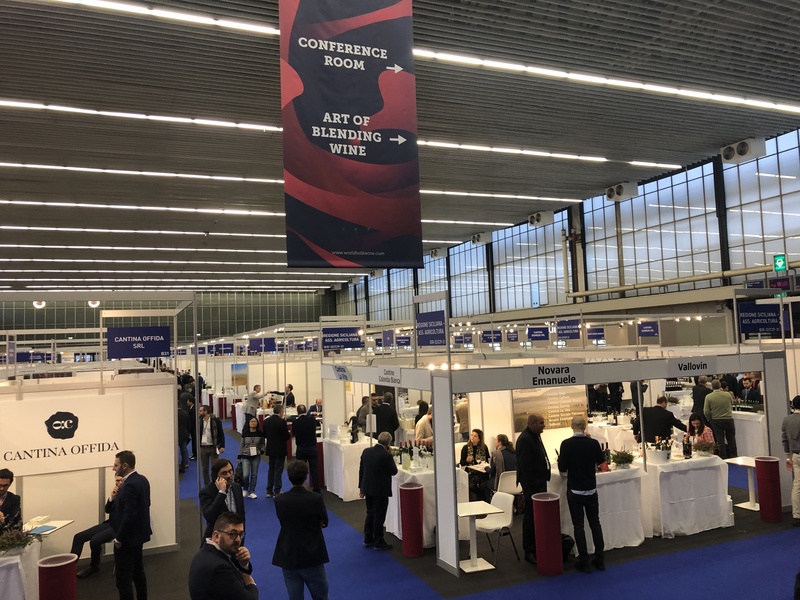 Once again ‘availability’ was the watchword as more than six thousand of the world’s bulk wine professionals converged on Amsterdam for the World Bulk Wine Exhibition 2018, but this year the mood could not have been more different to a year ago. 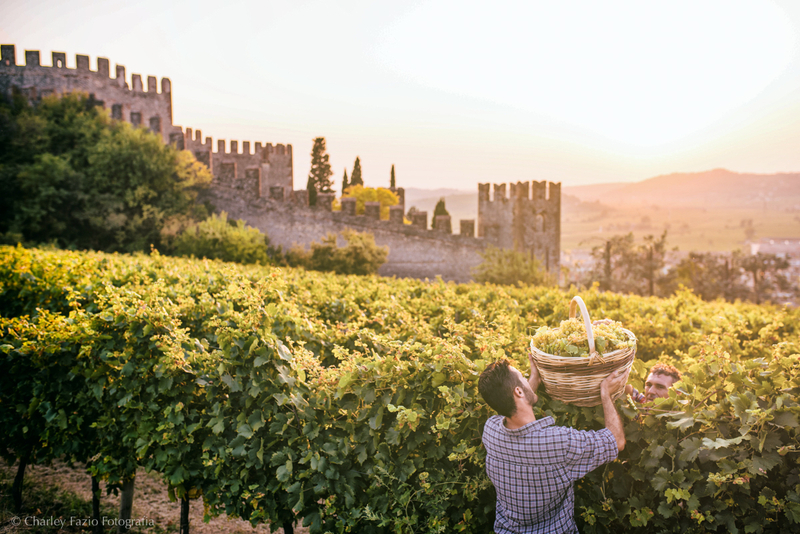 Then, after dreadful harvests just about everywhere, there was a sense of nervousness, bordering on panic, about where the world’s wine would come from, and – more importantly – how much it might cost. 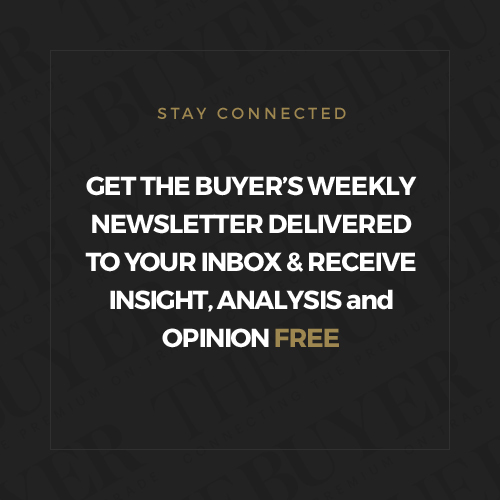 Most buyers reserved what they could, squeezing their margins, while those who baulked at the prices being demanded came away with nothing. 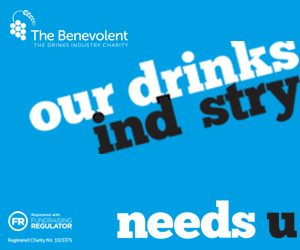 One year on, it’s a very different story. With all that downward pressure on prices, some buyers talked of holding their nerve, in case of further falls, but others suggested now was the time to reserve supplies. 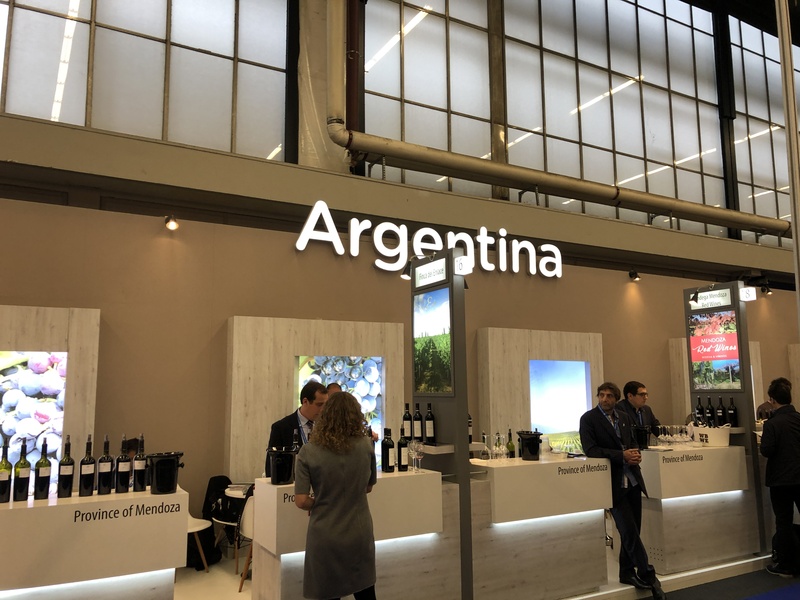 Argentina had the biggest visible presence of any of the 250 exhibitors at the exhibition, with a seriously impressive stand and the presence of a Government official to support the sales effort, after a bumper harvest and a significant weakening of the Peso. “Argentinian prices are about 15c lower than they were at Pro Wein. 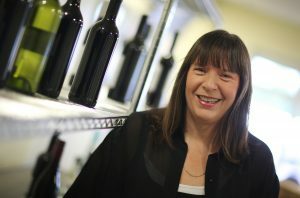 The price for Malbec is around 20% less than it was a year ago,” Cook told me. Eastern Europe picked up the slack a year ago, having suffered less than most from the harvest issues, so emerging volume producers such as Romania and Moldova had their work cut out this year to better 2017’s sales performance. 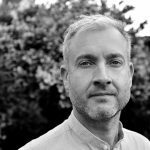 Both countries benefitted from the market exposure caused by the last year’s supply shortage, and also the weaker Pound/Euro exchange rate caused by Brexit uncertainty, to showcase significant improvements in quality. Those advances were evident for tasters at the Moldova stand, where more than 20 exhibitors were showing wines, and also at Romania’s Dominiile Ostrov which had a convincing selection of international varieties at around 60 cents per litre. The World Bulk Wine Exhibition boasts that it’s the only place where it is possible to taste 80% of the world’s harvest in just two days. 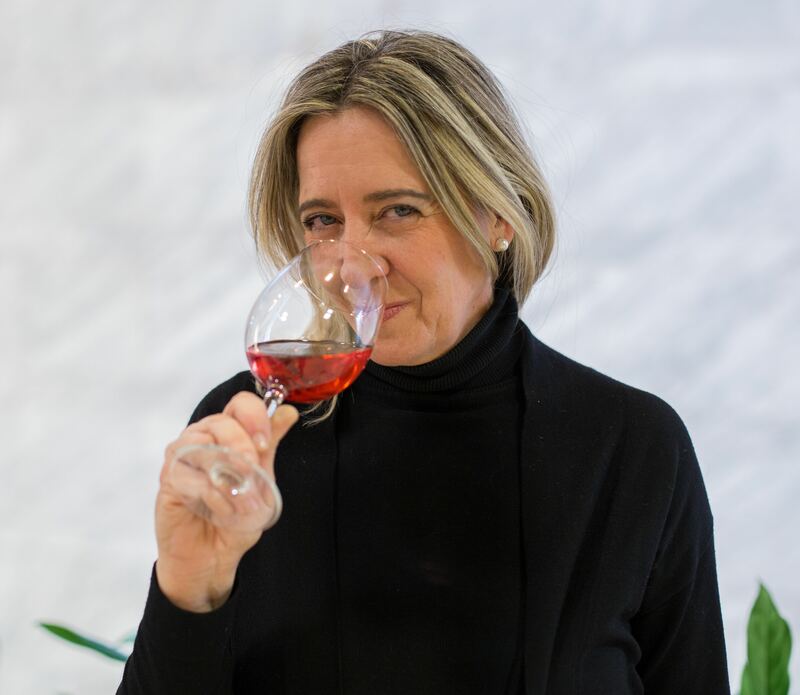 This happens in an industrial-scale ‘silent tasting room’ where 400 different wines are on offer, a somewhat Orwellian experience for the first time visitor. 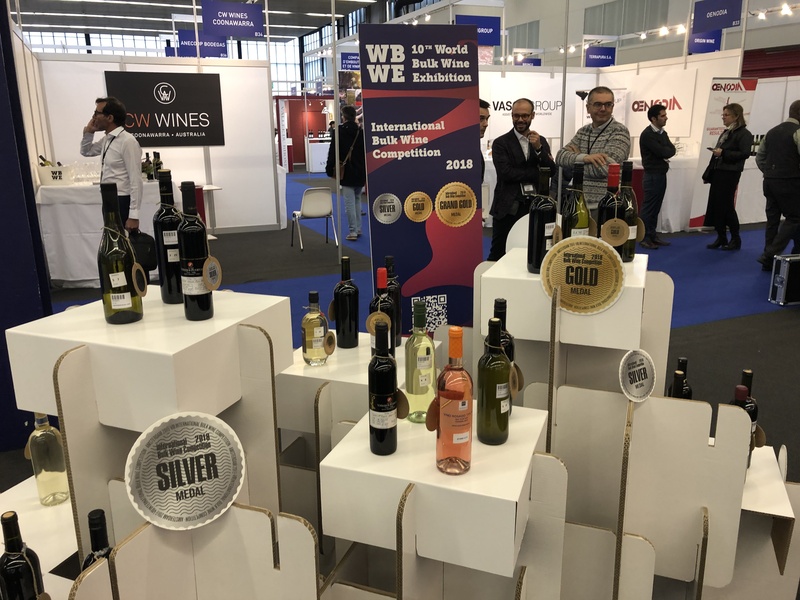 The World Bulk Wine Exhibition will hold its first event in China next May in Yantai, China’s ‘city of wine’ and the country’s key entry port for bulk wine. Opening the Amsterdam event, incoming OIV (International Organisation of Vine and Wine) Director General, Pau Roca, talked about increasing demand from China and Hong Kong, and the changing flows of wine around the world: “we used to say the Far East but perhaps we now need to say Far Europe”. 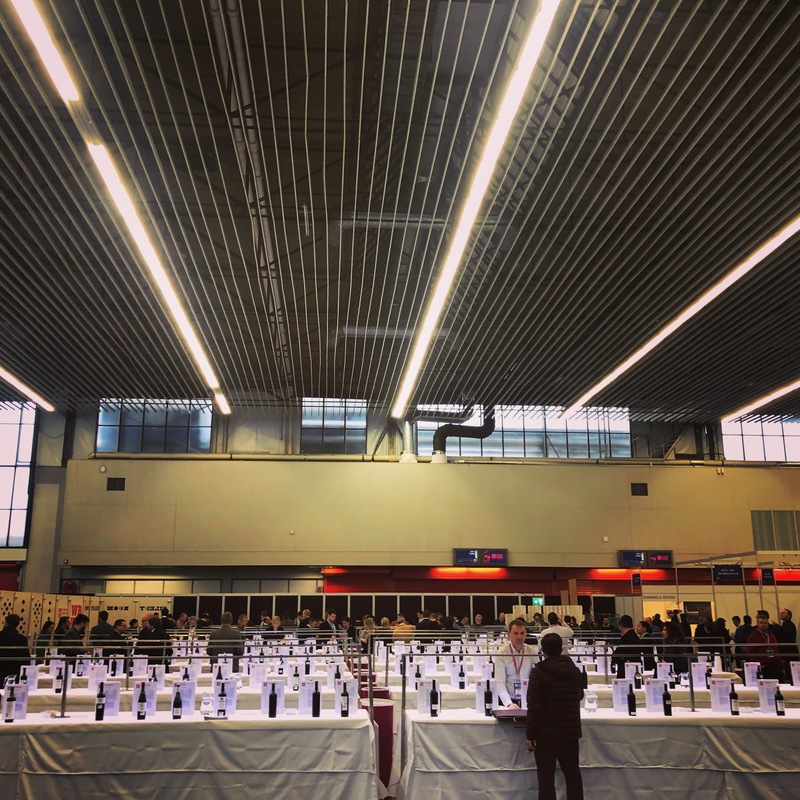 Judging for the World Bulk Wine Competition awards took place just ahead of the opening of the exhibition, with 200 wines in contention and six ‘Grand Gold’ medals awarded, giving those wines enhanced visibility for delegates. Among those winners was a noteworthy Nero Di Troia from Puglia’s Agresti Vini, selling at around one Euro per litre. 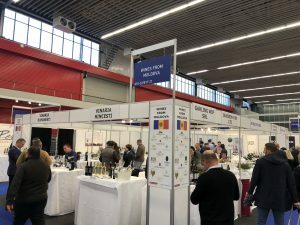 Masterclasses included bulk wine blending, better value oak alternatives, the impact of climate change and the latest wine trends, with a particular focus on bag-in-box. 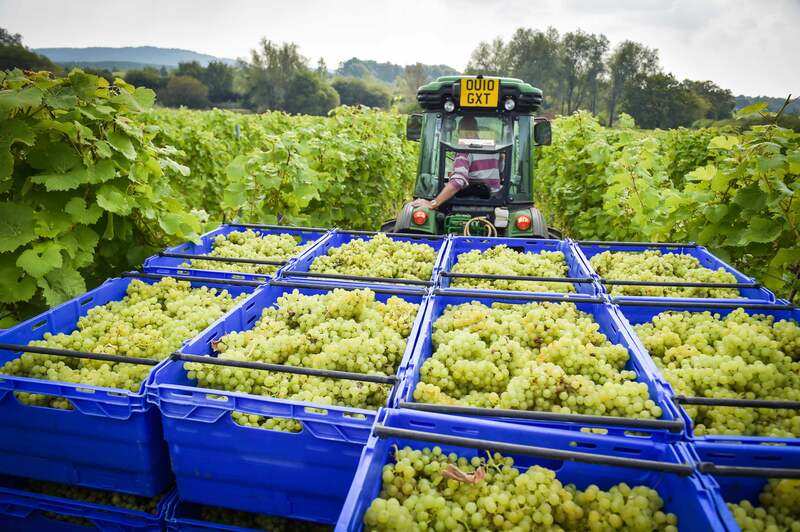 There was also debate about whether the industry is doing enough to burnish its environmental credentials, with the significantly lower carbon footprint of wine that’s shipped in bulk. 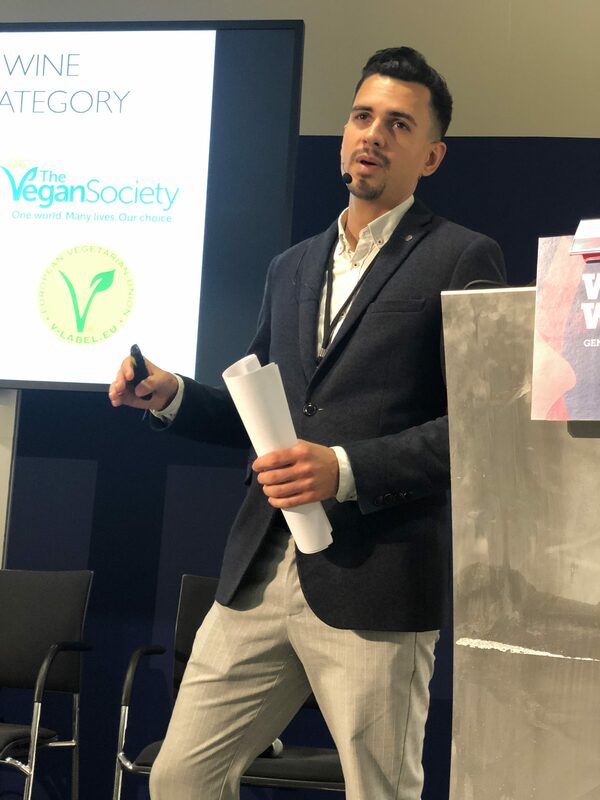 In his opening remarks, Roca talked about the coming of age of the bulk wine industry, with improved quality and a “relative equilibrium between supply and demand.” The extent to which this year’s harvest threatens that equilibrium will become apparent over the next few months. Can Eastern Europe hang on to buyers it rescued in 2017 vintage?